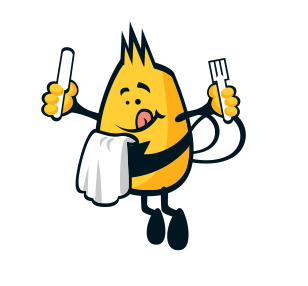 Cruisers Club membership is included in the accommodation price for all guests who have booked direct with Welcome Family or Hoseasons. We’ve four fab indoor pools for you to choose from! Enjoy the warm and spacious Tropicana Pool Complex at Welcome Family. 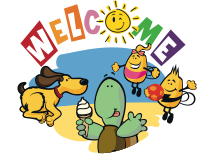 You are guaranteed a fun time in the water at Welcome Family! 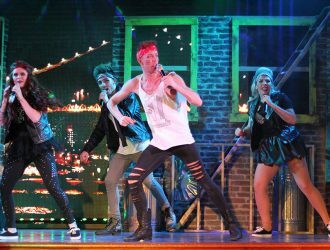 We will rock you at Welcome Family Holiday Park! 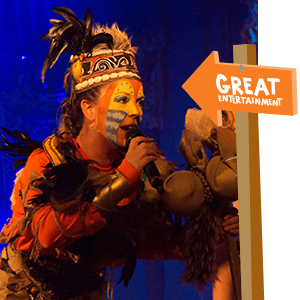 Welcome Family offers entertainment every night of the week, courtesy of Mark and the Showteam. HOUSE! 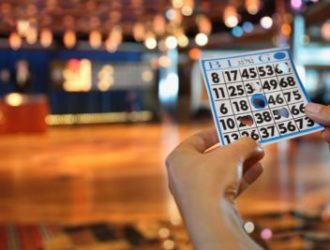 At Welcome Family, we hold bingo night for our guests every night of the week at the Cruisers Club lounge. 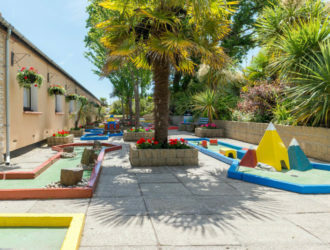 Why not try a game of crazy-golf on our unique fun-course, it’s FREE! 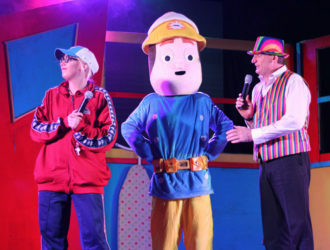 Clubs are available to collect from the Tropicana Fun Pool free of charge and mums and dads can join in too.